Unfourtunay in Michigan, the other driver in never "at fault" and as a result our car was damnaged beyond repair and was declared "totaled." This has left our family with no means of transportation and with both Jackie and I on fixed incomes, no way to come up with the Cash we need to replace our Totaled Car. We are praying that you could find it in your heart to help us out of this seemingly hopeless situation so that we can get our children back and forth to school on a regular basis. Thank you so much from all of us and may God bless you and yours. Thank you all so much! Thanks to all your efforts we now own the Blazer that was being lent to us. God is good. Praise God From Whom All Blessings Flow! ! ! Dear Friends, some of our prayers have been answered. 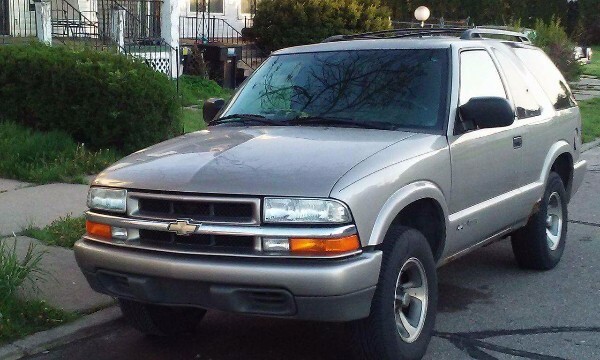 A friend has provided our family with a Chevy Blazer to use until we are able to purchase it from them. This has lifted a tremendous burden from all of us. Our campaign has raised almost half of the funds we need to pay it off. We truely beleave that With God ALL Things are Possible. Please, PLEASE continue to share our posting with your friends and family. With your help and God's Blessings we will get through this situation. WOW. 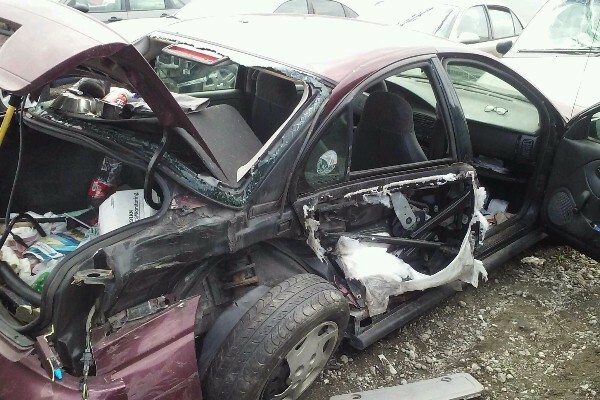 We cleaned out the totaled car yesterday. What a mess. 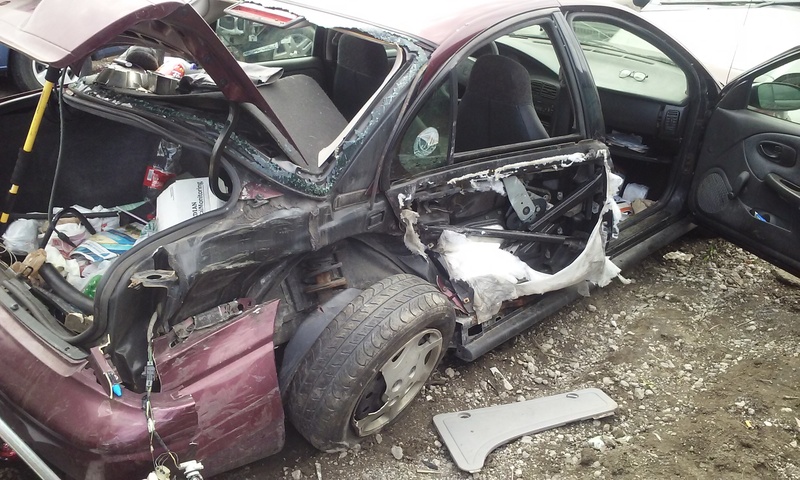 I am amazed that 2 of us walked away. Looks like our Angels were definitely protecting us that day. Thanks again to all who have contributed, and please continue to share our post with your friends & families. Thank you all so much for the generous donations, this means the world to our family. I have known this amazing family personally for about 4 years. They are one of the most faithful, loving, and caring families I have ever met! It seems as they get through one illness or surgery, another unforeseen situation arises and they are knocked off their feet again. But through it all, their faith in Christ never fades. They have humbled me and my children more than I can say. Please pass this information along if you know anyone that can donate a car of any kind, or make a donation of any amount. I know they would be incredibly grateful!!!! God Bless!!! I hope your family is able to get back on your feet. The Yo-Yo community has to stick together.